Musically, this is probably Dylan’s finest record, a rare coming together of inspiration, desire and talent that completely fuse strength, vision and art. 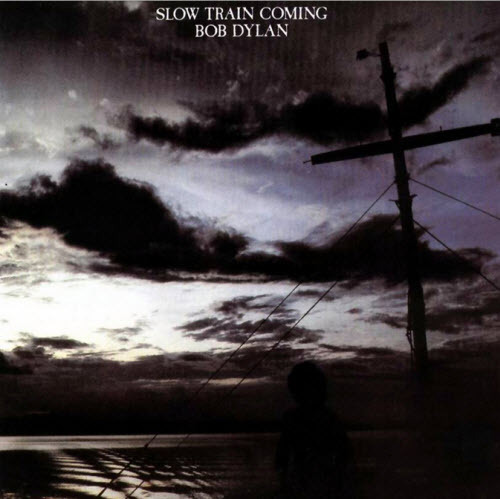 Slow Train Coming is Dylan’s 19th studio album, released by Columbia Records in August 1979. It was his first effort since becoming a born-again Christian, and all of the songs either express his strong personal faith, or stress the importance of Christian teachings and philosophy. The evangelical nature of the record alienated many of Dylan’s existing fans; at the same time, many Christians were drawn into his fan base. 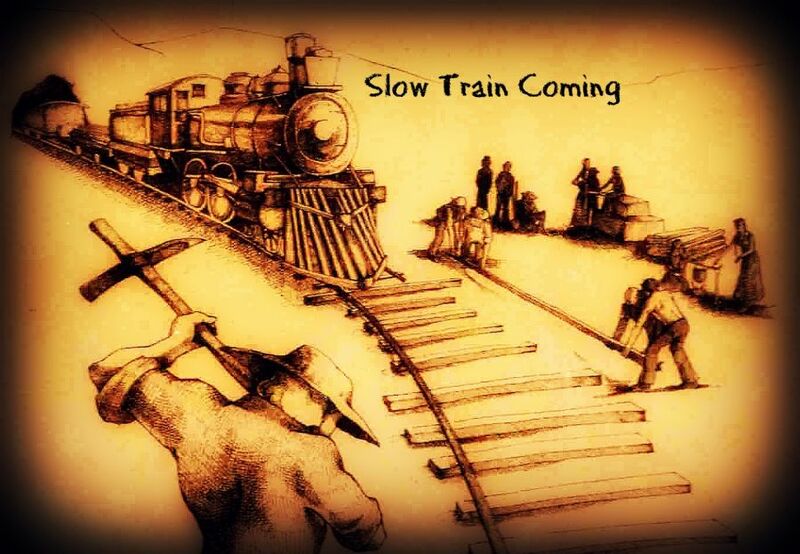 Slow Train Coming was listed at #16 in the 2001 book CCM Presents: The 100 Greatest Albums in Christian Music. 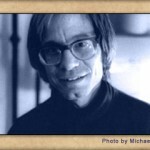 The album was generally well-reviewed in the secular press, and the single “Gotta Serve Somebody” became his first hit in three years, winning Dylan the Grammy for best rock vocal performance by a male in 1980. The album peaked at #2 on the charts in the UK and went platinum in the US, where it reached #3. Musically, this is probably Dylan’s finest record, a rare coming together of inspiration, desire and talent that completely fuse strength, vision and art.Bob Dylan is the greatest singer of our times. No one is better. No one, in objective fact, is even very close. His versatility and vocal skills are unmatched. His resonance and feeling are beyond those of any of his contemporaries. More than his ability with words, and more than his insight, his voice is God’s greatest gift to him.So when I listen to “When He Returns,” the words finally don’t matter at all. They are as good as they ever were, maybe even better.I am hearing a voice. …. 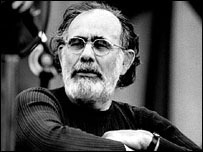 when Jerry Wexler agreed to produce, he was unaware of the nature of the material that awaited him. All songs were written by Bob Dylan. Anyone else, riding as high as Dylan was in 1978, would have stuck with the same band and produced another Street Legal-type album. Dylan did no such thing. Converted to Born Again Christianity, he gathered different musicians around him and produced an album destined to be profoundly unpopular amongst almost everyone who’d ever valued him as a writer. It is not, however, an album that can be ignored, and in some ways now seems a logical direction for Dylan to have taken. No-one should have been surprised at Dylan choosing to add gospel to the many different modes of American popular music he has covered (and so well) on his artistic travels over the decades. 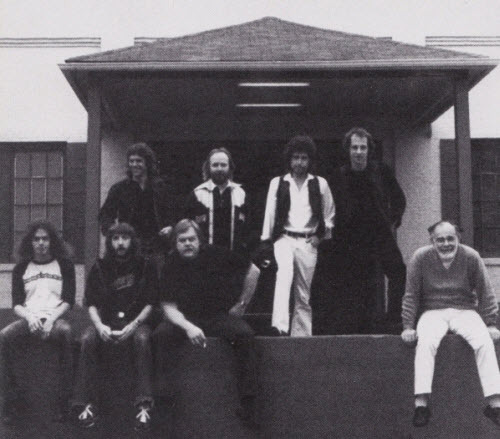 Musically it’s strong, and strikingly well produced in Alabama’s Muscle Shoals Sound Studio under the supervision of veteran Atlantic Records producer JERRY WEXLER. Stand-out tracks are ‘Gotta Serve Somebody’, ‘Precious Angel’, ‘Slow Train’ and ‘When He Returns’. 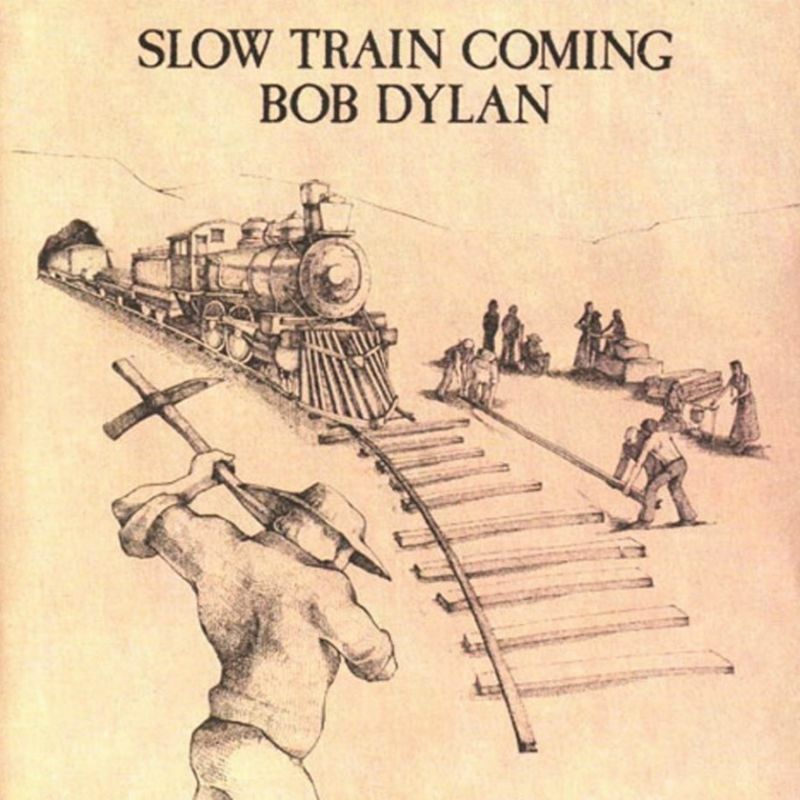 Slow Train Coming finds Dylan and his audience both confused about who they are to each other. Long-time listeners who are not evangelical Christians can’t help but ask themselves, “ls he trying to convert me? ls he calling me a fool? Is he sharing his feelings with me, or mocking me? 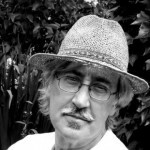 Am I one of the ‘so-called friends’ he talks about? ls he asking me to identify with what he’s going through, or is he waving goodbye?” Dylan for his part seems to have made a supreme (and very successful) effort to make an album that sounds good, that will appeal to a large audience, that leads off with a hit single, that puts him forward as a mature musical artist and popular performer (all things he reached for but failed to achieve with Street-Legal). Are you coming to Venice? Wenner’s review was spot-on — great songs delivered with incredible passion.